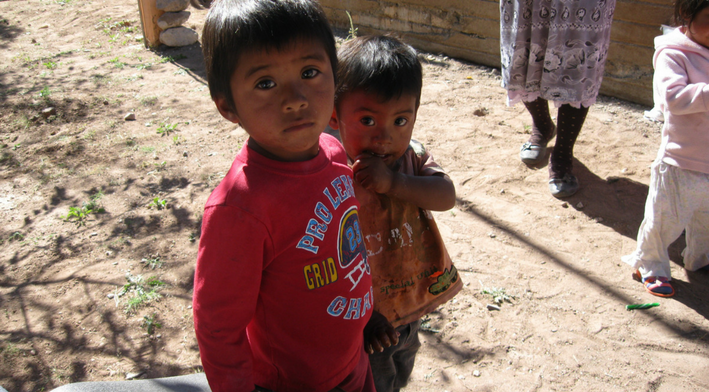 Our organization makes a yearly trip into Mexico, where we work with a local Rotary club to help impoverished families. Where these children play soccer, there are hundreds of rocks, and the standard soccer balls we have taken down to them in the past years have popped almost instantly. We are running this campaign with One World Play Project to raise ultra-durable One World Futbols, soccer balls that never need a pump and never go flat, for underprivileged youth in Mexico. Unlike standard soccer balls, which puncture and break easily on hard, rough terrain, One World Futbols are proven to last. We know these balls will go a long way for the children in Mexico. In Mexico, our organization will find the best ways to distribute the balls to be used for the benefit of as many youth as possible. Keeping disadvantaged youth off the streets is extremely important for these at-risk children. 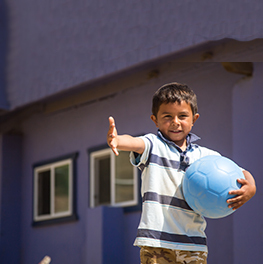 Through the Give Balls program, you can buy a One World Futbol for $28 USD that will be given to children in Mexico. Through this campaign, we want to raise more than 80 One World Futbols.